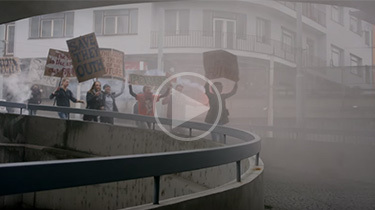 RECENT WORK - FEATURE FILMS | STABIZ s.r.o. 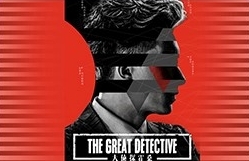 The Great Detective’ is a new Chinese fantasy detective thriller directed by Roy Chow, based on the ‘Huo Sang Detective Stories’ by Cheng Xiaoqing, often referred to as the greatest figure in Chinese detective literature. 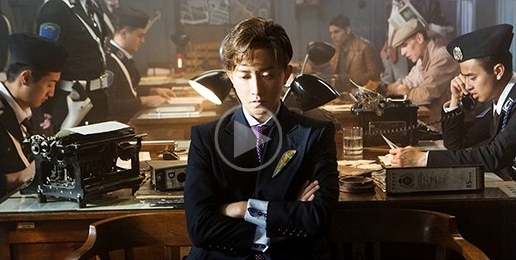 The film revolves around the crime-solving antics of a meticulous Sherlock Holmes style detective. The cast includes Han Geng, Yin Zheng, Zhang Huiwen, Yu Yang and Law Kar-Ying. The film features action sequences choreographed by longtime Yuen Woo-ping mainstay Tony Ling Chi-wah (whose credits include everything from Fearless, Tomorrow Never Dies, Man of Tai Chi and more).‘The Great Detective’ is due to open across China in the Summer of 2017. Adventure detective comedy. 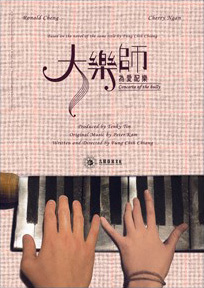 Production service for Hong Kong feature film. Directed by Lee Chi Ngai. A MYSTERIOUS cat burglar with multiple disguises who claims to have retired. An attractive television host excited with the opportunity to do real journalism. A washed-out police detective desperate to crack a relic smuggling case. Add a valuable antique Tang Dynasty ceramic horse into the fray, and you get the merry-go-round of mirth that is Horseplay. 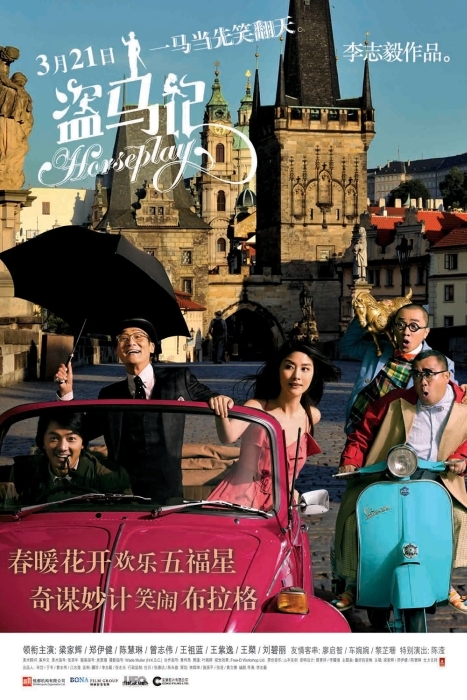 Directed by Hong Kong director Lee Chi Ngai, Horseplay boasts a star-studded cast of award-winning Hong Kong A-listers like Tony Leung Ka Fai, Kelly Chen and Ekin Cheng as the trio caught up in a hilarious cat-and-mouse game. 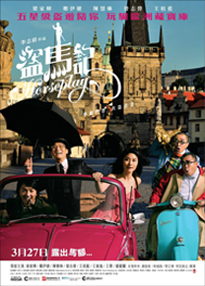 The movie also features Hong Kong comedians like Eric Tsang, Wong Cho Lam, and Liu Kai Chi as well as Malaysian model-turned-actress Mandy Lieu.